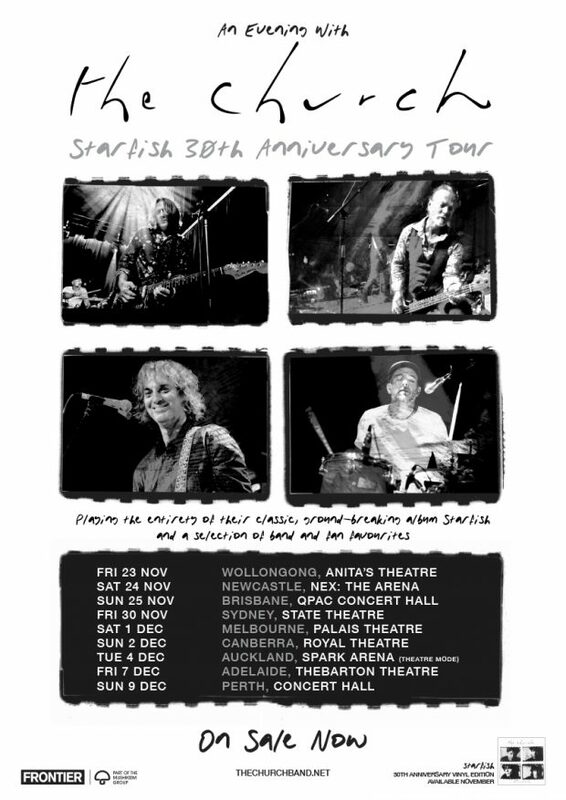 The Church have announced that they will be hitting Perth Concert Hall on Sunday, December 9 to celebrate 30 years of their most beloved album, Starfish, by playing it in its entirety, along with other hits and favourites. The band formed in Sydney in 1980 and have since gone on to release 26 albums across 35 years, including fifth album Starfish in 1988, their most successful album and the one that features their iconic ARIA award winning and US chart conquering classic, Under The Milky Way. 2018 will mark a big year for The Church. Appearing at the sold-out Meltdown Festival in London on personal invitation of curator, The Cure’s Robert Smith, followed by a run of shows in the UK, the band will head to the US in September before rounding off the year with this tour of Australia and New Zealand. 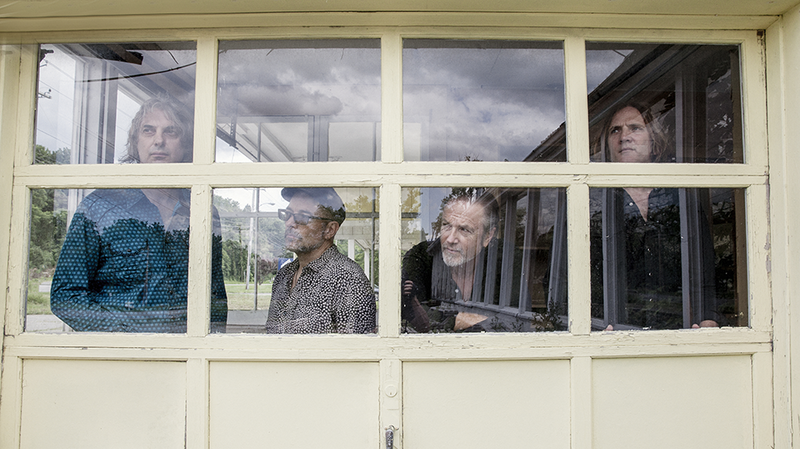 The Church play Starfish at the Perth Concert Hall on Sunday, December 9.